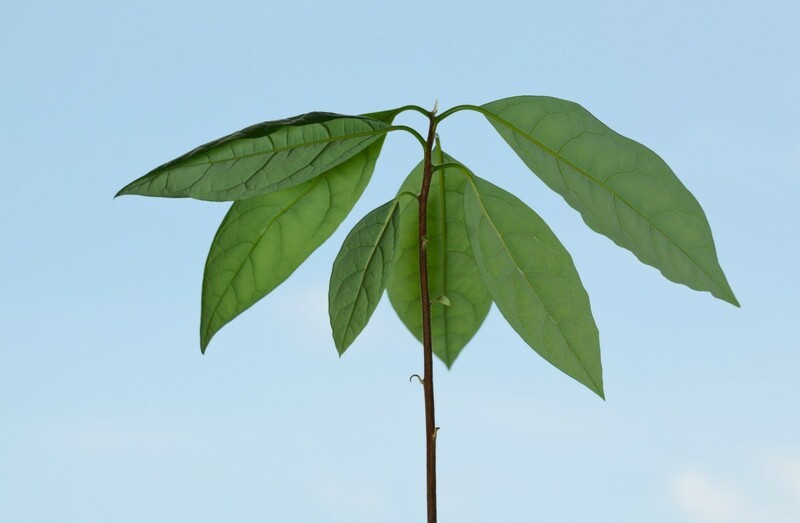 In order for an avocado tree to thrive there are a number of growing requirements such as light levels, temperature, pot size if in a container, and available moisture. This is a guide about avocado tree not growing. I have an avocado tree that was planted by someone else. I don't know what type of soil they used, I know that they grew it from a seed. What can I do to help it grow? I've been taking care of it for a year and it has not grown an inch, what can I do to help it grow faster? My dad has planted an avocado tree but purchased from the nursery and it has grown. Not much, and uses a lot of water. However, upon research it says if an avocado was grown from a seed, it could take anywhere from 5 to 13 years to mature! Make sure the temperature never gets below 45F. Some trees will never bear fruit. If it isin a container, it may be time for a bigger pot.